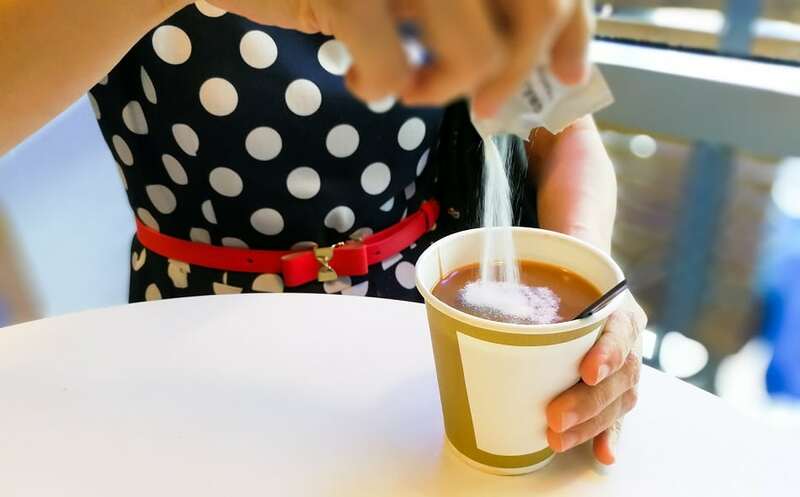 While coffee has certain health benefits, non-dairy creamer does not. Fake creamers are filled with artificial ingredients, liver-damaging high-fructose corn syrup, inflammatory hydrogenated oils and artificial flavors. Take it black or add milk.